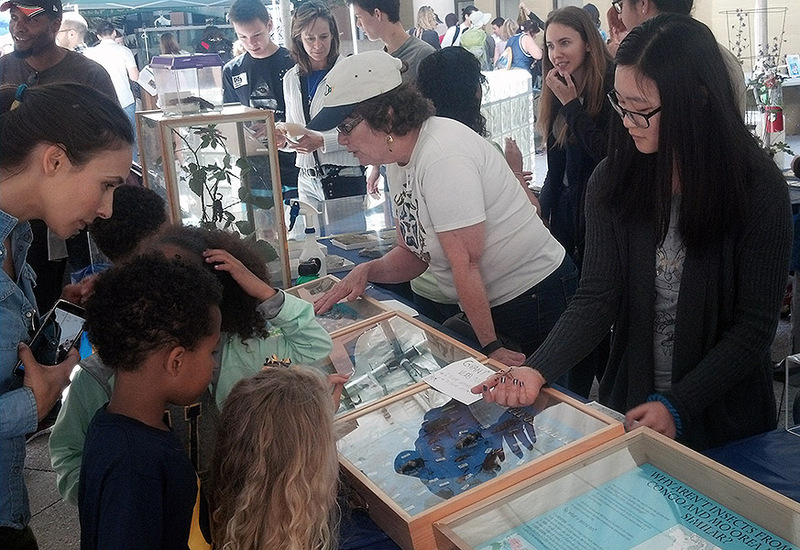 Cal Day, a campus-wide open house at UC Berkeley, is held annually on the third Saturday of April (this year on April 13th). 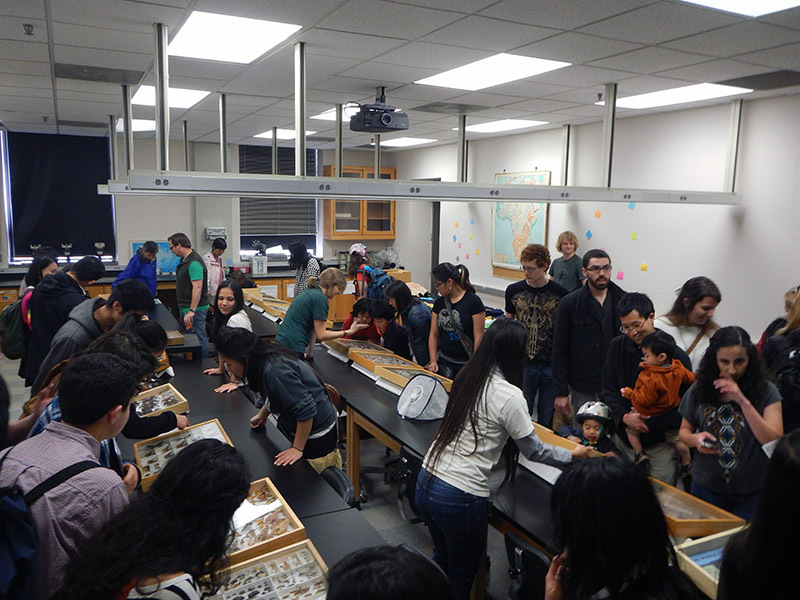 Many departments, museums, academic and social organizations host displays, talks, and events. 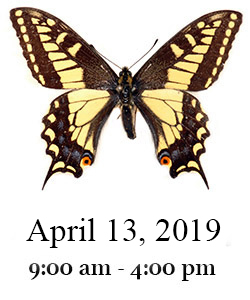 Cal Day is the best time for the general public to visit the Essig Museum, as we have displays, presentations, live arthropods, and other fun and educational offerings. 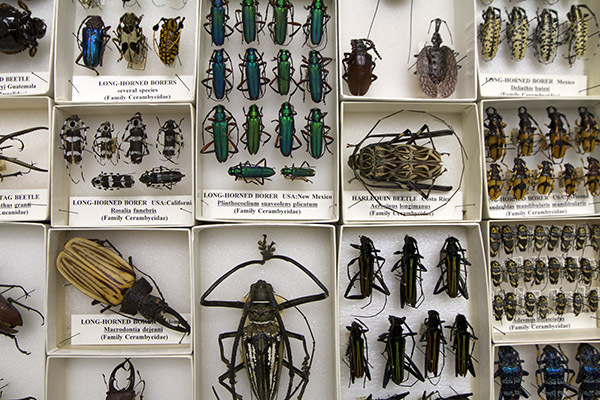 We will have exotic insects on display in VLSB 3003, and will join the other Berkeley Natural History Museums in the VLSB courtyard with live specimens of stick insects, hissing roaches, and ants! The Valley Life Sciences Building (VLSB), home to the Essig Museum and other Berkeley Natural History Museums, is the perfect destination for Cal Day. 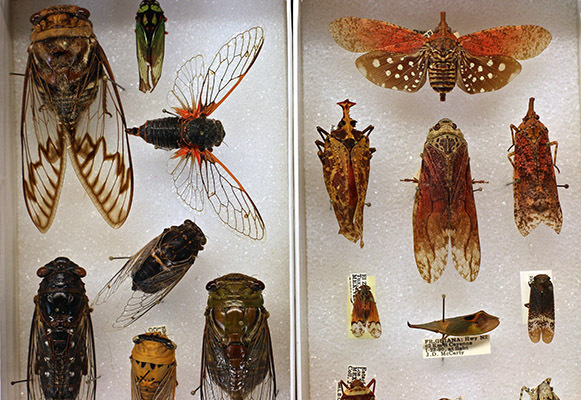 The UC Musuem of Paleontology, the Museum of Vertebrate Zoology, and the University and Jepson Herbaria will also have tours, displays and activities for all ages. 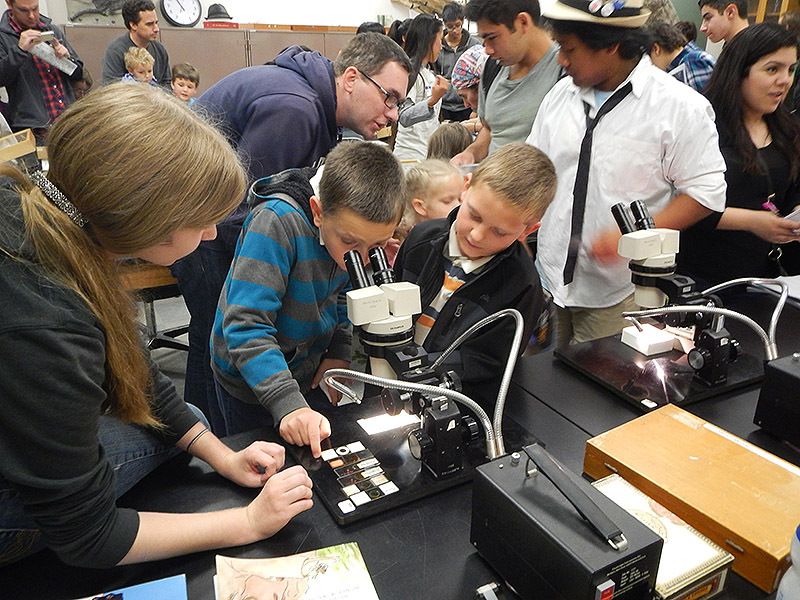 Join us for an exciting and interesting look behind the scenes at the Berkeley Natural History Museums on Cal Day!